Gain immediate access to the quest that allows you to change your elemental ATTUNEment! Change your elemental attunement as often as you like! Want to change your elemental ATTUNEment, but don't want to spend the time and effort gathering souls? We've got just the solution! Just use one of these fully charged soulstone shards to gain immediate access to the elemental re-attunement quest! You can use a single shard to run the quest as many times as needed until you succeed (you won't lose it on a failure!). 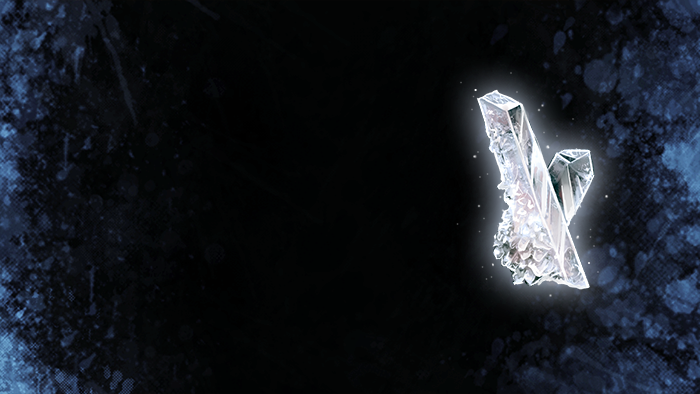 To access the quest, WEAR your shard and then use ATTUNE SENSE to locate a suitable elemental instability. Once located, you can PUSH your shard into it to begin your quest! Once you start the quest, don't take off your shard until the quest is completed! Appearance: "A Gleaming Shard Of Reflective Soulstone"